The school has grown into a robust community of learning that is setting the standard for private, Christian education. Ensuring the high expectations for this tradition of excellence continues is what advancement is all about. 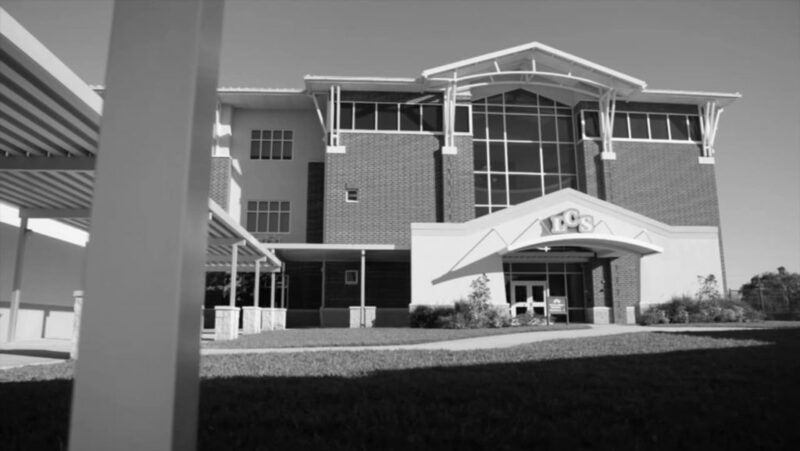 Through various marketing and fund development activities, Lakeland Christian seeks to maintain and enhance its positive image in the community and provide a campus that is unparalleled in West Central Florida, and beyond. Come partner with us as so many have done through the years. You’ll have a hand in influencing our community for Christ. And you’ll support a superior educational system that equips a generation to use their gifts and talents to impact their culture, for the glory of God. Your financial support will ensure LCS facilities and programs enable us to continue to attract the best and brightest of instructors and give them space to do their best work. It will provide the tools needed to mentor and nurture the leaders of tomorrow. The return on investment is certain and you will make a difference.